Private investigator Ellen Brazil is hired to find ex-banker Charles Dugan, who disappeared after his mansion burned to the ground. Ellen quickly discovers that Dugan's new profession - playing poker full time - has earned him a circle of very dangerous "friends." Ellen's investigation is disrupted when her mother is injured, leaving Ellen to wonder why her mother's abusive husband has gone missing when he should be at the hospital. Ellen finds herself trying to solve two cases at once while smoothing over her own personal issues. 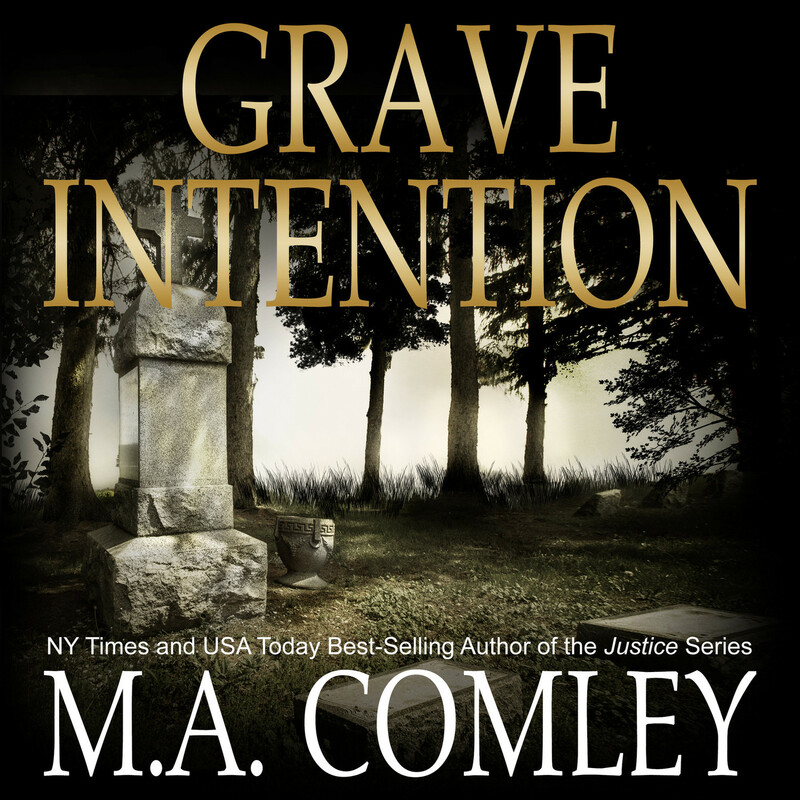 When she learns Dugan has plans to flee the country, she knows it's imperative she finds him before the gang he owes money to discover his whereabouts and carry out their grave intentions.